Audrey J. Kotas, a registered nurse active in organizations at the University at Buffalo, died March 3 in her home in East Amherst after a long illness. She was 84. Born in Buffalo, the former Audrey Vodille earned her diploma as a registered nurse from the Millard Fillmore Hospital School of Nursing and went on to earn bachelor’s and master’s degrees in nursing from UB. She worked as a nurse at Millard Fillmore Hospital and for the Visiting Nursing Association. She also was a substitute elementary school nurse in the Williamsville School District and taught in the UB School of Nursing. Mrs. Kotas was a member of the District One New York State Nurses Association, the Millard Fillmore Suburban Hospital School of Nursing Alumni Association and the UB School of Nursing Alumni Association. She also was active in the Women’s Club, a service organization to UB and its community. She was a past member of the Twentieth Century Club, the Women’s Board of Millard Fillmore Suburban Hospital and the Women’s Auxiliary of the Erie County Medical Society. 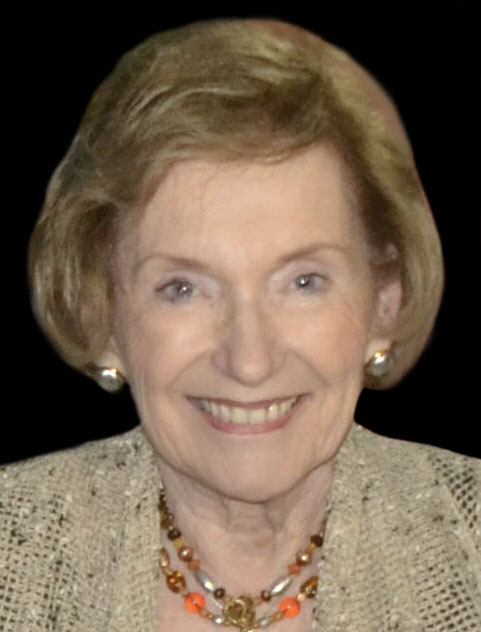 She also was an altar guide at Calvary Episcopal Church and was active in the College Club and the Women’s Association at the Brookfield Country Club. She and her husband of 34 years, Dr. Tadeusz Kotas, were avid bridge players. He died in 2007. Survivors include a daughter, Leslie J. Bisson; a son, Michael J.; two stepsons, Steven E. and Alan A.; and nine grandchildren. A memorial service will be held at 11 a.m. Monday in Calvary Episcopal Church, 20 Milton St., Williamsville.